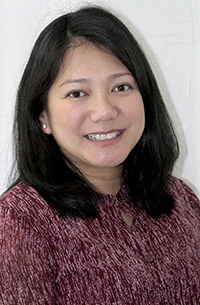 Dr. Arlene Balubayan is a graduate of St. George’s University School of Medicine in Grenada. While at St. George’s, she earned her Masters in Public Health. After her pediatric residency at SUNY Stony Brook Medical Center in Long Island, she completed a fellowship in Newborn Medicine at The Floating Hospital for Children at Tufts Medical Center in Boston, MA. Dr. Balubayan’s interests include newborn care, prematurity, and patient education. Dr. Balubayan enjoys watching movies and spending time with her family.